SMSC and British Values are at the heart at everything we do at Castlecombe Primary School. Tolerance for those of different faiths and beliefs. As a school we understand the importance of these values but do not believe that these values will be assumed because we demand it. Instead we aim to encourage children to discuss their view points, and then understand and challenge them. This will be implemented through the study of SMSC (Spiritual, Moral, Social and Culture Education), our PSHE and RE curriculum. 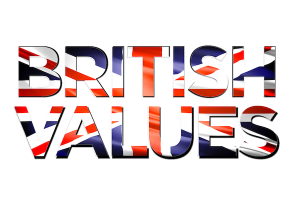 SMSC and British Values underpin our ethos in all subject areas. We feel it is important as teachers to model effectively the values that form part of SMSC and endeavour to that in all teaching.